An essential piece of electrical marine equipment aboard any boat, old or new, PSI can supply and install a wide variety of electronic navigation system equipment. 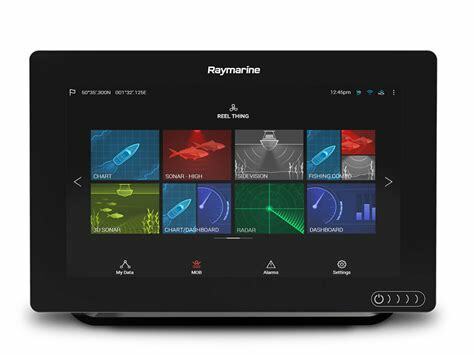 Whether your requirement is a small portable plotter which can be either fixed around a chart table or externally with your instruments incorporating twin power supplies to allow multiple fitting points, linked to NMEA systems and DSC Radio, to fully integrated touchscreen plotters with repeater screens, multiple sensor transducers, AIS radio systems fishfinders and digital radomes communicating via NMEA data backbone. PSIs marine electrician can survey, price and install all of the equipment into your pride and joy with the expertise, attention to detail and the greatest of care.